This past Sunday, May 21, we celebrated National Chardonnay Day with friends. And since tomorrow is National Wine Day, I am dedicating today’s #WineWednesday post to sharing with you tips on How to Host a Wine Tasting at Home. For me, keeping the guest list small allows for a more intimate gathering where we could all have fun sharing each others wine notes. Plus, there was more wine to go around. Each guests got a pen/notepad for tasting notes, a goodie bag with a Chardonnay scented candle (both from Dollar Tree!) and a Guide to Wine which is available for free at our local Total Wine. I kept it simple and used wine corks (that we collect for fun) as a centerpiece, along with fun finds from the Dollar Tree and Ross. Everyone loved the chalkboard table runner I used which I purchased from World Market. It allowed me to easily label the wine /cheese. We recently picked some strawberries at a local farm (check out this video I made of that family fun day), so I had those available along with other berries and grapes. I picked up an assortment of jams from Ross, crackers from World Market, and kept the menu light with hummus, bread, assorted nuts, and shrimp cocktail. “Tome Chebris” ~It’s a firm cheese made from goat and sheep’s milk. It has a grassy, tangy, nutty flavor with a sweet finish and hints of olive, hazelnut and fig. This one was everyone’s fave! “Sofia”~This goat cheese won 1st Place, American Cheese Society 2014. I enjoyed it with the berries and crackers with preserves. I loved the rich aroma. “Roquefort Gabriel Coulet”~This Roquefort is a creamy, delicious blue cheese made from raw sheep’s milk and aged in special caves in the Roquefort region of France. We put this on some bread and it was great! Mercer Estates Winery from the Horse Heaven Hills of Washington state provided SobeSavvy.com with an assortment of wines for tasting. This family owned and operated winery are eco friendly and operate sustainable farming for their vineyards. The four types of wine being featured at our tasting were Mercer Estates white wines: Chardonnay & Sauvignon Blanc and Mercer Canyons red wines: Red Blend and Cabernet Sauvignon. We pointed out that the red wines are in newly designed bottles and have new, expressive labels but same great wine inside! We also shared that the 2 whites we were sampling are the first white wines to hail from the Horse Heaven Hills appellation and are great spring/summer wines. We had our guests take their own tasting notes after sampling each wine so they could actually take home a sort of scorecard of their own for them to use when they buy their own Mercer Wine for their homes. Eager participants always make a wine tasting even more fun. Before long folks were yelling out their notes as if we were on a game show! Mercer Estates Sauvignon Blanc 2015 – Horse Heaven Hills, $12.99 SRP, 12.5% alcohol, 100% Sauvignon Blanc. This wine is bursting with aromas of grapefruit, lychee, passion fruit and boxwood. The voluminous aromatics carry through in the mouth with flavors of gooseberry and citrus. Capturing the fruit at its peak ripeness has resulted in a wine with both bold fruit and racy, mouth-watering acidity. Clean, crisp, light-bodied and refreshing. Mercer Estates Chardonnay 2015 – Horse Heaven Hills, $12.99 SRP, 13.9% alcohol, 100% Chardonnay. This elegant Chardonnay opens with notes of fresh pineapples and lemon meringue pie with hints of lemon-lime zest. Ripe orchard fruits surrounded by notes of sweet vanilla and honey flavors create a lush, juicy mouth feel. The restrained ML fermentation has produced a wine that has bright acidity with clean fruit on the finish. Mercer Canyons Red Blend 2014 – Horse Heaven Hills, $13.99 SRP, 13.9% alcohol. Blend: 59% Merlot, 16% Syrah, 10% Grenache, 7% Sangiovese, 6% Petit Verdot, 2% Viognier. Individual vineyard lots of Merlot and Syrah were fermented separately and barrel aged in a combination of French and American oak. The resulting wine is bursting with ripe black cherry and plum with notes of caramel, coffee and smoke. A balance of plush fruit and powdery tannins in the mid-palate lead into a long lingering finish with notes of bing cherry and spice. Mercer Canyons Cabernet Sauvignon 2014 – Horse Heaven Hills, $13.99 SRP, 13.9% alcohol. Blend: 77% Cabernet Sauvignon, 15% Merlot, 6% Petit Verdot, 2% Viognier. This warm vintage gave us ripe Cabernet Sauvignon with aromas of ripe black fruit with a hint of cassis. The voluminous fruit carries through in the mouth. Barrel aging the wine brings hints of warm baking spices and adds depth and complexity. Powdery tannins give structure to the wine while maintaining an elegant, balanced mouth feel. This wine shows great expression of the Horse Heaven Hills terroir. We all agreed that Mercer Wines were delightful and delicious as a cocktail and quite enjoyable with food. It is no wonder that Mercer Wines was awarded 2026 Washington Winery of the Year! 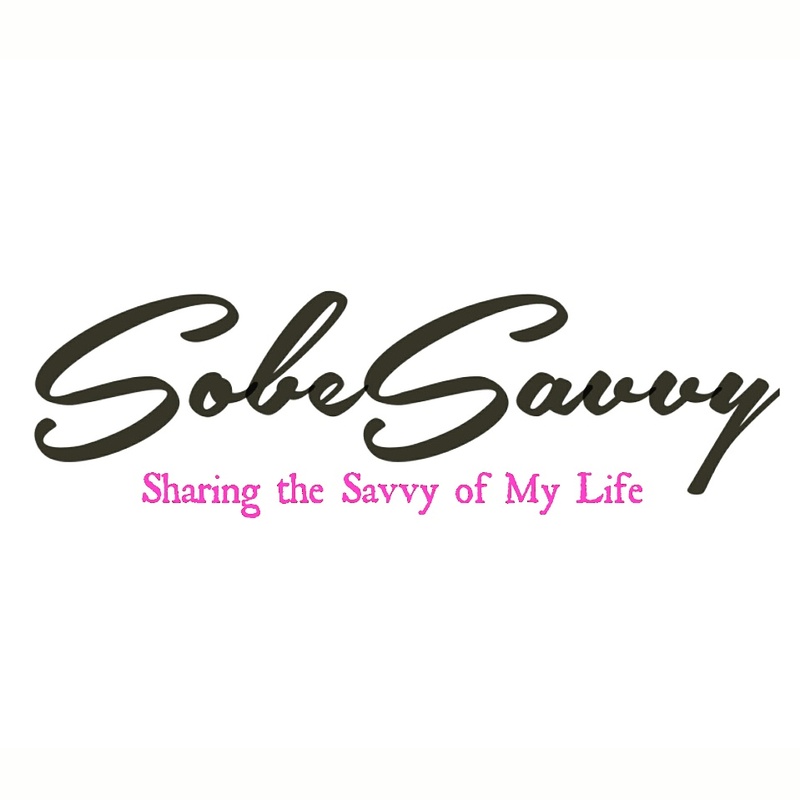 SobeSavvy Tip: Sign up for their “Carma Club” member program >> They offer case discounts and special access to twice a year releases! I hope you found some helpful hosting tips for your next wine tasting party at home as well as some new wines and cheeses to try! My husband was a great help as I got to sit back and actually enjoy the tasting. I enjoyed the prep and set up and it was easy to clean up! I agree!! This looks so much fun! Sounds like my kind of birthday gathering! Glad you stopped by. This looks like a fun time with friends! I’m glad you were able to pull it off without much stress! I was trying to say..im doing an indoor cookout this wknd for out of town guests and hope I am able to pull that off without much stress. Thanks for your comment. This looks like so much fun! Your setup is so cute. Also if you ever in your local market and they have wine samples ..try them then and see what your tastebuds tell ya. We should do a bloggers visit to one of the many NC wineries they have too!